General Mills products, Kleenex, Ziploc bags and Avery office products are just a few of the places you can find Box Tops! Clip them and send them in with your student. Our school earns $0.10 for each box top. Last year we raised over $4600 just from Box Tops. Please visit this link for a complete listing of eligible products. To enroll/re-enroll, go to www.krogercommunityrewards.com. Follow on-screen instructions to enroll. Make sure to have your Kroger shopping card handy. To re-enroll, click on the already enrolled option, sign in, and update Myers as your school. In both cases, don't forget to save your changes. Campbell's product UPC's and V-8 lids can help our school earn valuable supplies, materials and playground equipment. We have made tremendous progress this year, and will continue to do so with your support. Brendel while raising money for school events. The number to link your card to Myers is 255699. Many Tyson products have the Project A+ on the packaging. Send the entire strip to school and we receive $0.24/item. Please visit this link for a complete listing of eligible products. Remember-it's EASY and FREE! When you link your Kroger Plus card to our school, Myers will get a percentage of your shopping purchases back. Click anywhere in this block or go to www.krogercommunityrewards.com and enroll now! You MUST re-enroll every year. 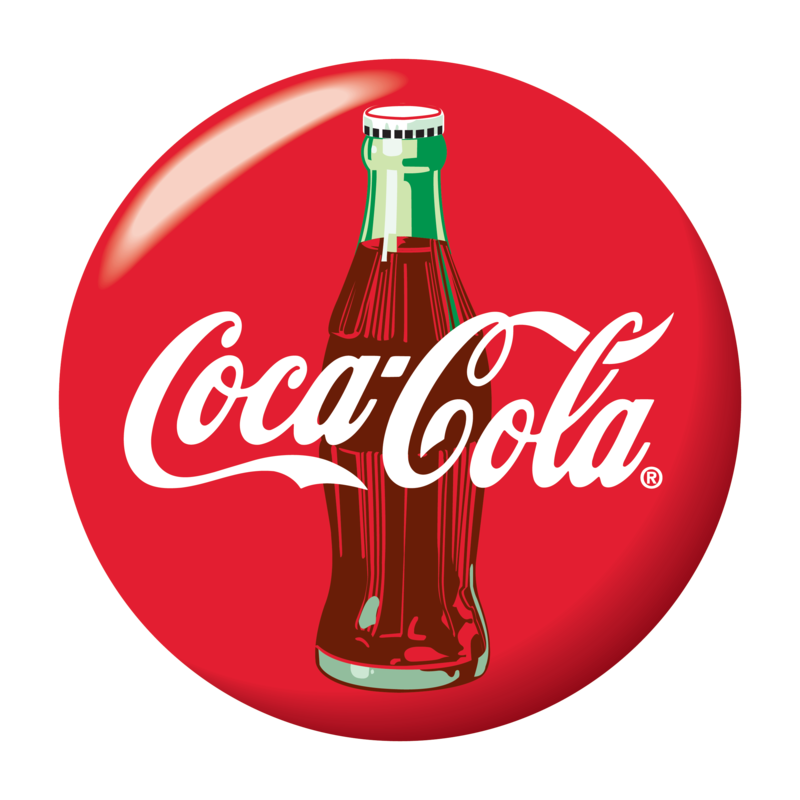 Send your Coke product codes from caps or in 12/24 packs. Our school can submit them for school supplies.